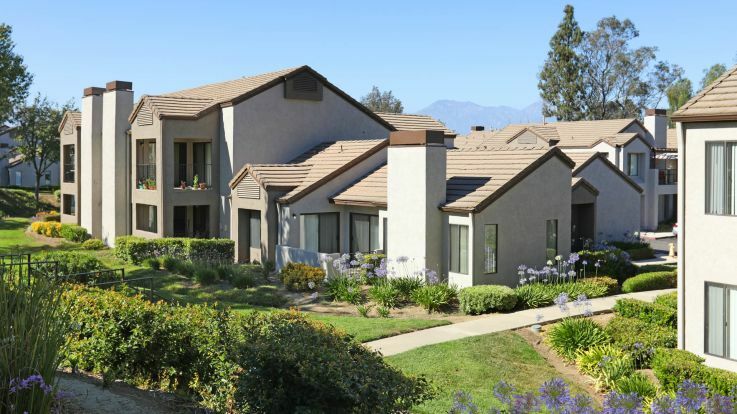 Our San Bernardino apartments are in thriving communities in the north section of the Inland Empire, at the foot of the San Bernardino Mountains, about 65 miles east of Los Angeles. 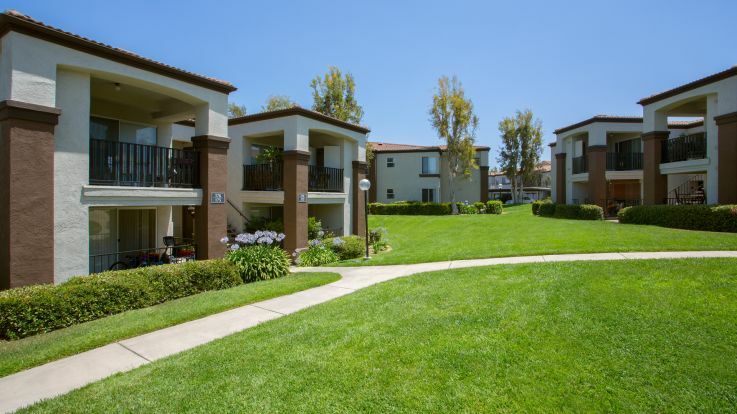 Our modern, pet-friendly apartments are located in residential areas like Chino Hills and thriving economic centers such as Rancho Cucamonga. Residents have easy access to shopping, restaurants, schools and services. Our San Bernardino apartments are great for employees of local corporations like Stater Bros., Wells Fargo Home Mortgage and BNSF Railway, as well as students and administrators at California State University, San Bernardino. Metrorail takes you to Orange County and San Bernardino and Ontario International Airports. The area is also served by several freeways, including the I-210, I-215 and I-10. You won't struggle to find things to do in the area. Mountain resorts in nearby Big Bear and Lake Arrowhead offer skiing, fishing, hiking and quaint shops and cafes. Joshua Tree National Park and the Mohave National Reserve provide visitors a unique desert experience. National acts perform at the historic Fox Theater and the California Theater of the Performing Arts. The Glen Helen Pavilion at the Cajon Pass is the largest amphitheater in the U.S.
Our San Bernardino apartments are beautifully maintained and have features like fireplaces, vaulted ceilings, private balconies, spacious closets and modern kitchens. Property amenities include clubhouses with fitness centers, swimming pools, hot tubs, tennis courts, picnic areas, playgrounds, reserved parking and helpful on-site management. 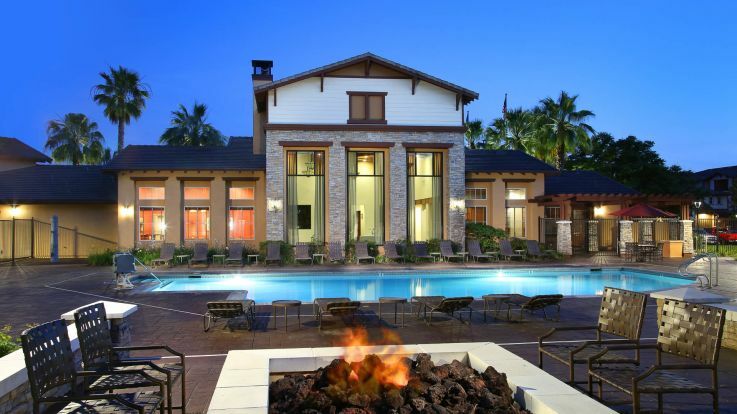 For care-free California living, choose one of our San Bernardino apartments. 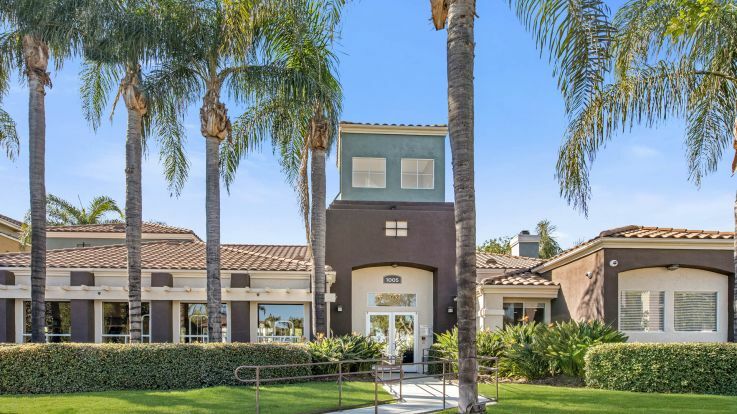 You can also take a look at Equity’s luxury properties in Riverside if you can't find exactly what you're looking for in our San Bernardino apartments. Learn more about all of our Inland Empire apartments. Equity has apartment communities in locations all over the Inland Empire area. We're committed to finding you a home that suits your needs. Whether you are looking for a micro-unit studio or a large 3 bedroom penthouse, we can help you find your perfect home. Take a look at the map above to see what we have to offer or browse through all of our Inland Empire apartment communities.